We’re super excited to announce we’ve recently bought our first Flame! 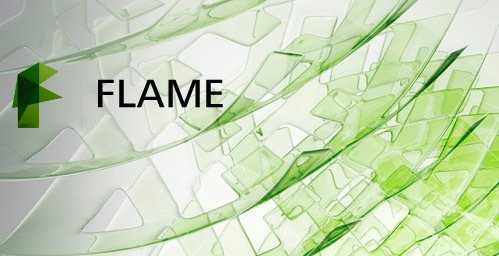 Autodesk Flame is the premier high end visual effects finishing tool. We’ve been using it around ten years, with Anthony being very active in the Flame community. He’s been keynote speaker for Autodesk and the Blue Spill team even created key content for the Flame learning channel with Grant Kay . Similar to Flame, is Smoke, which we’ve been using since Blue Spill’s inception. It has been invaluable in our workflow. We often create initial designs in the Adobe Creative Suite, and then move across to Smoke for a secondary finishing pass. This allows us to have a greater degree of flexibility in our design process not only from a software perspective, but also this allows a secondary artist to contribute to the finished piece. Our studio is now running Flame, Smoke and Adobe Creative Suite. Exciting times!